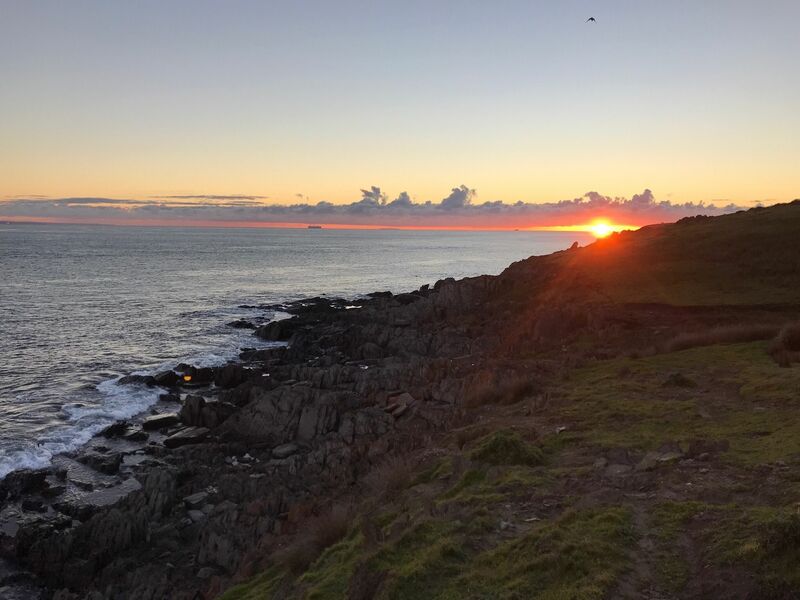 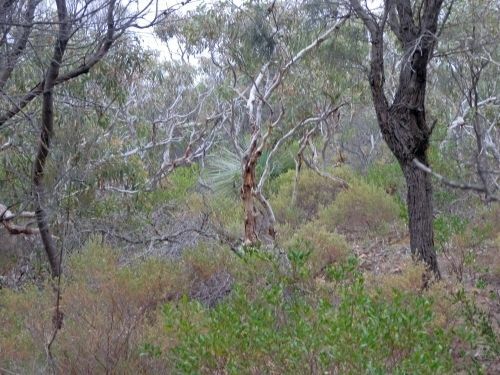 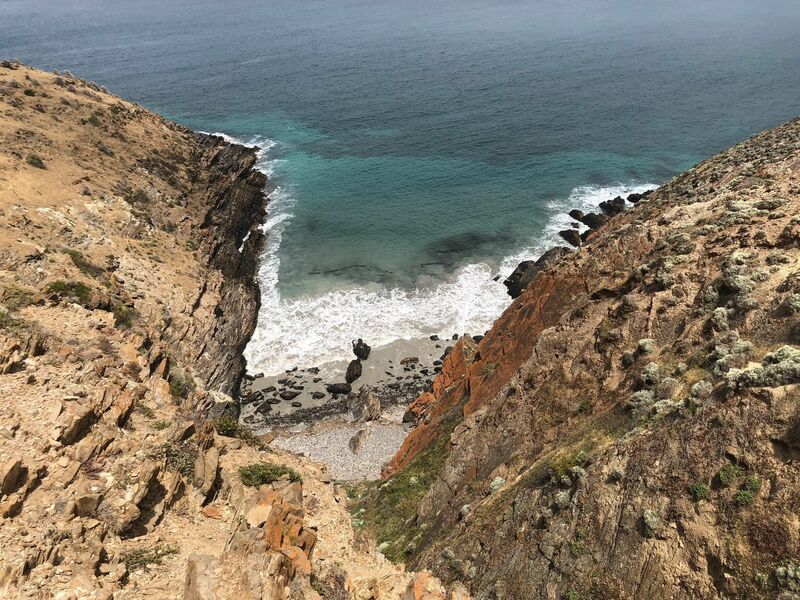 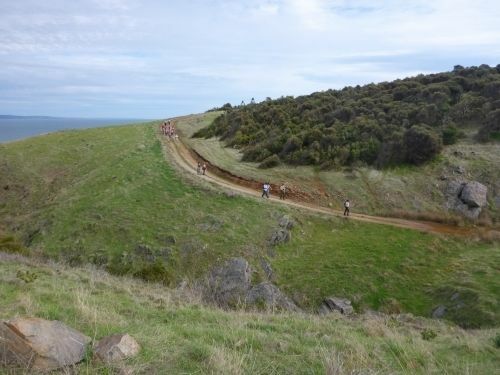 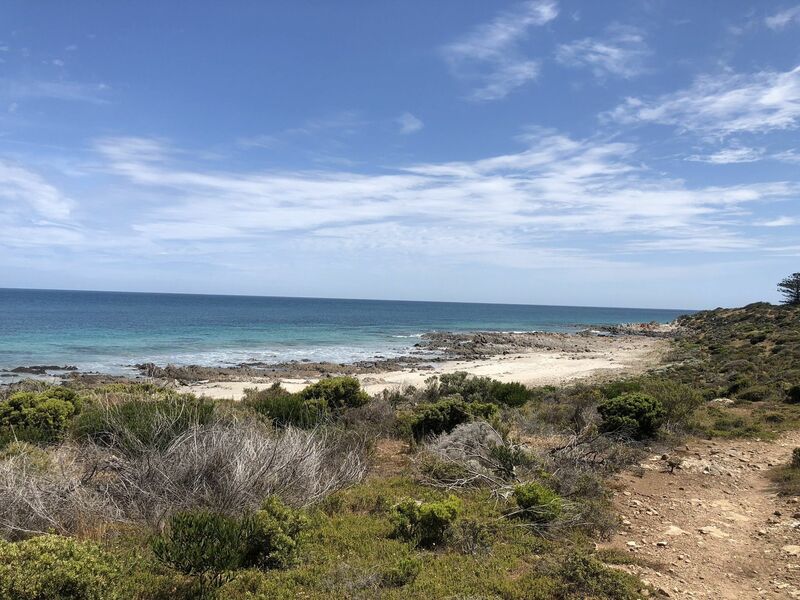 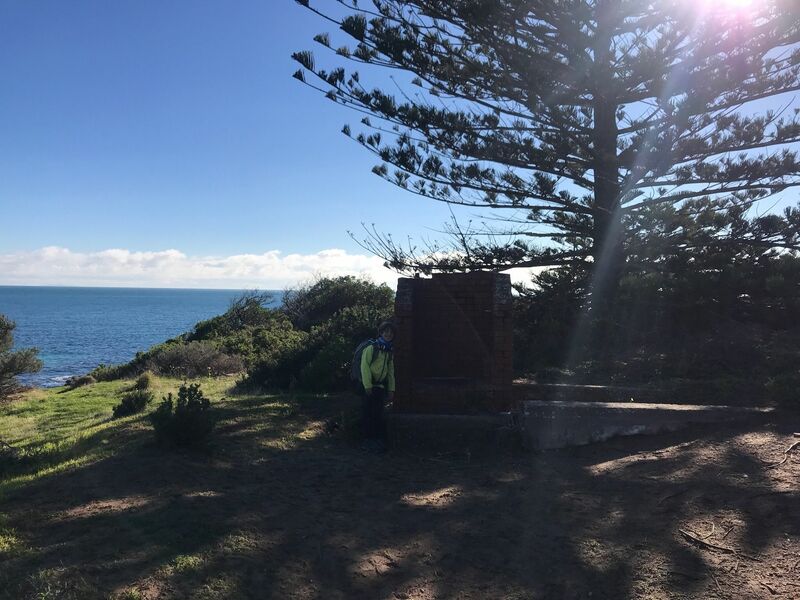 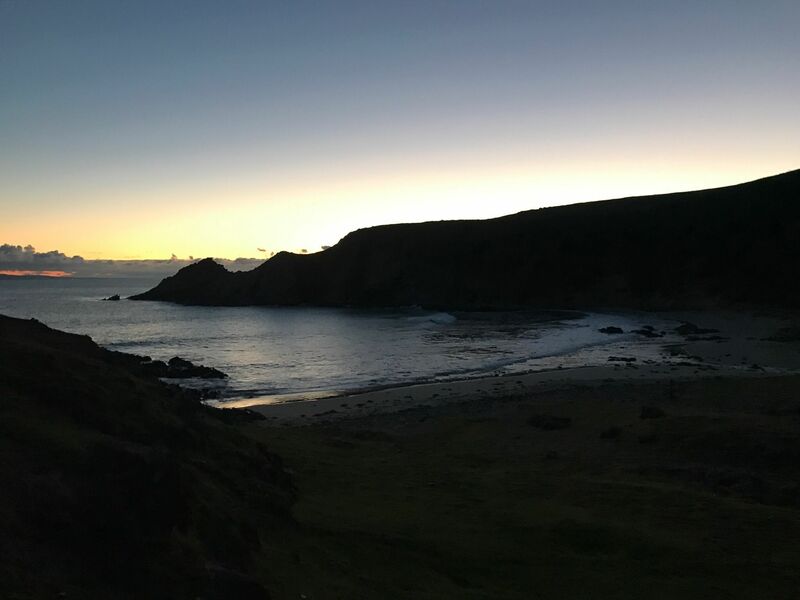 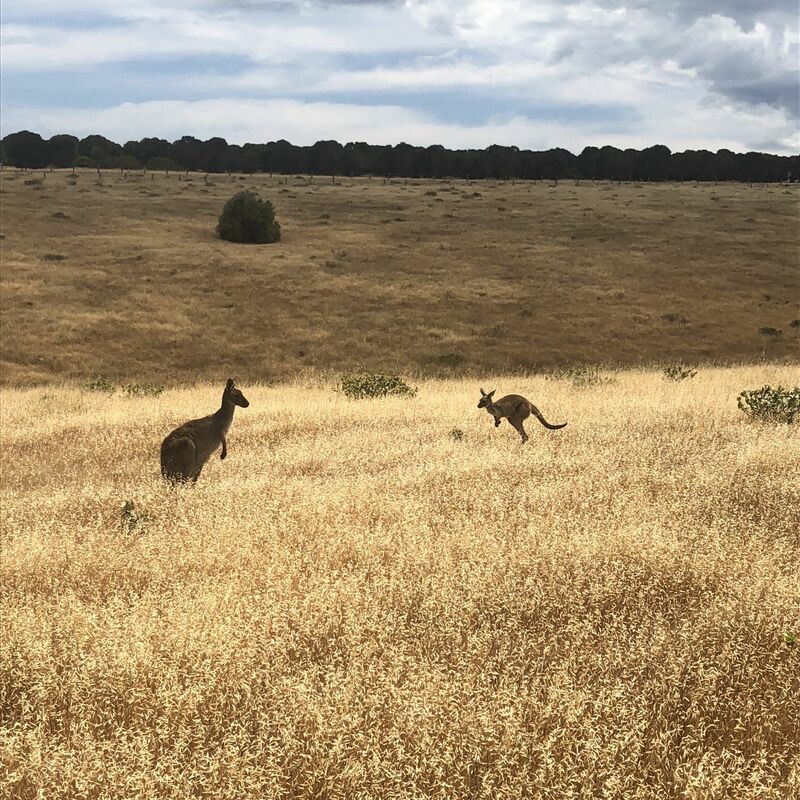 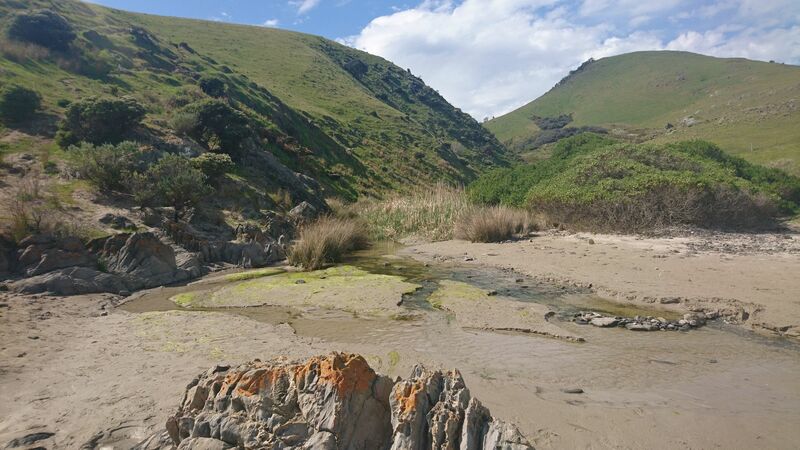 Heysen Trail: Cape Jervis to Cobbler Hill is a 14.2 kilometer moderately trafficked point-to-point trail located in the state of South Australia, Australia that offers scenic views and is rated as moderate. 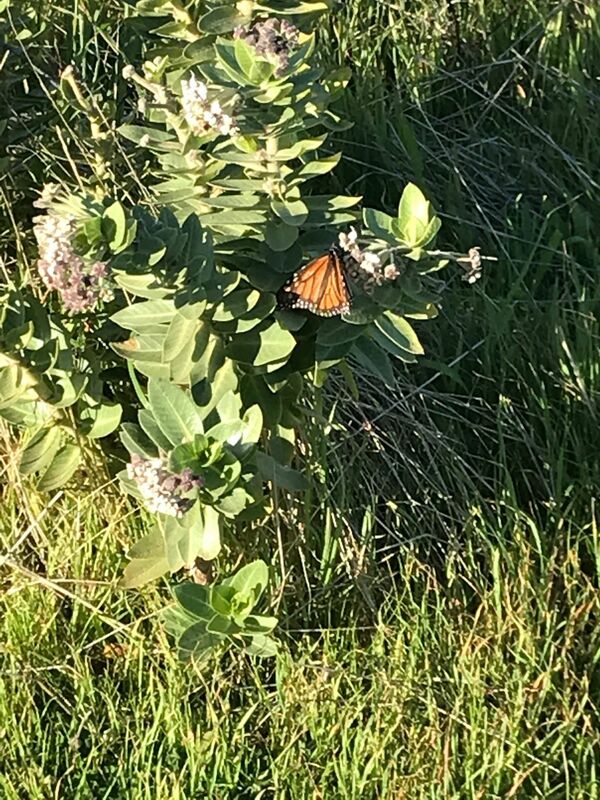 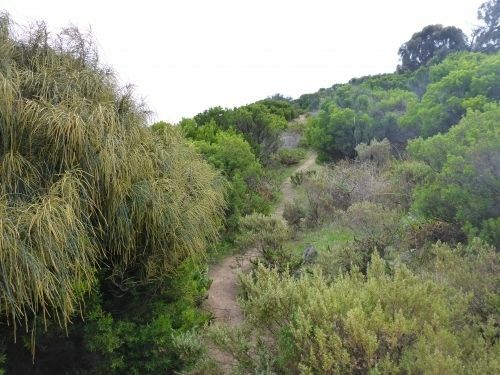 The trail offers a number of activity options and is best used from May until October. 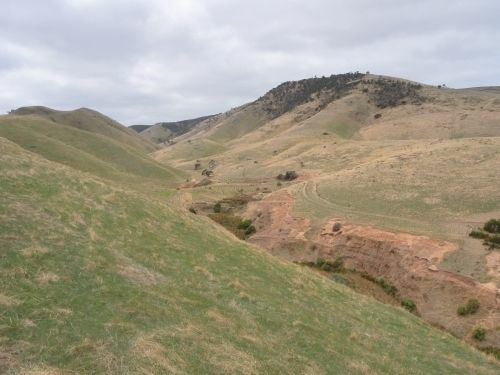 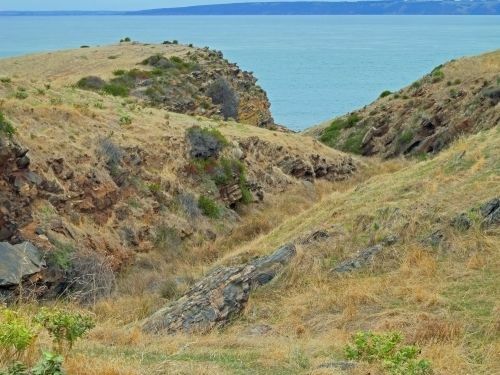 The Heysen trail stretches for 1200 km from Cape Jervis to Parachilna in Flinders Ranges. 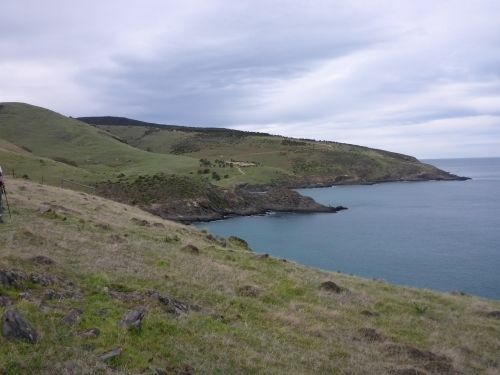 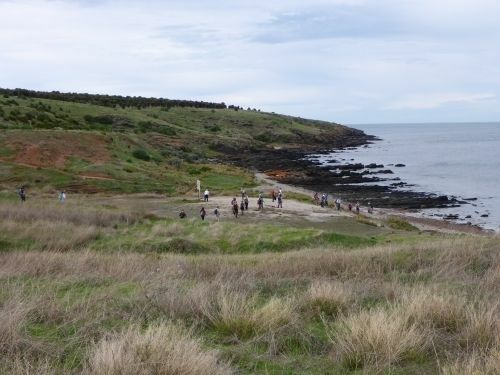 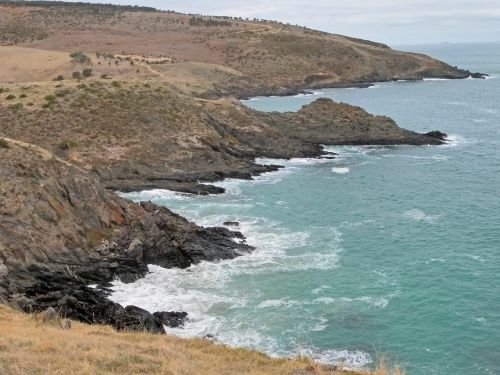 The first walk begins at Cape Jervis and follows the coastline to Blowhole Beach. 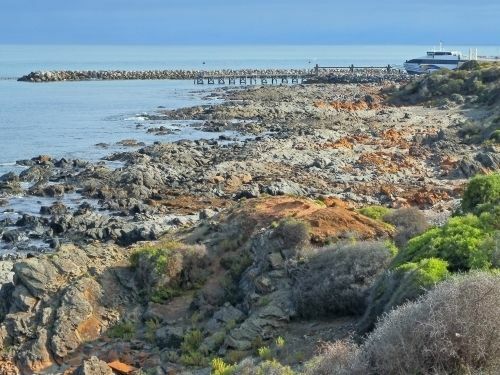 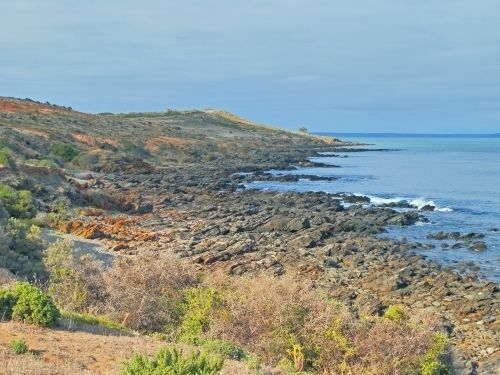 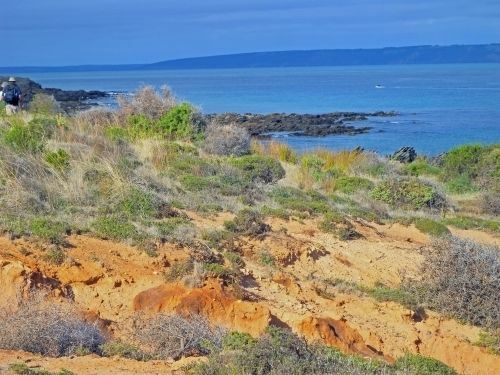 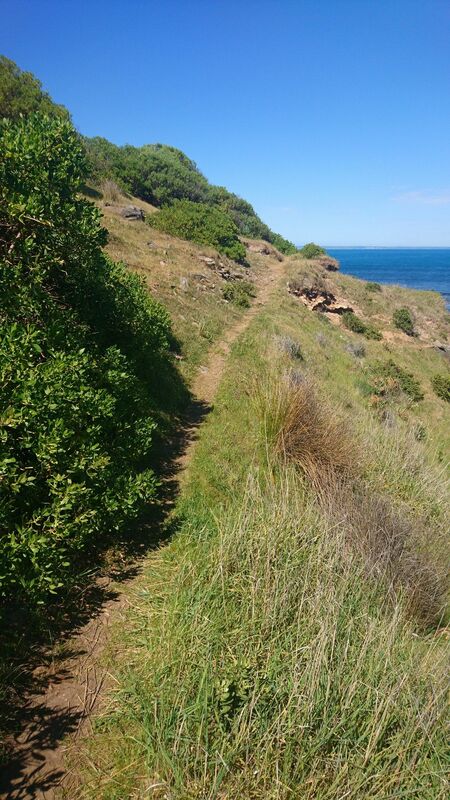 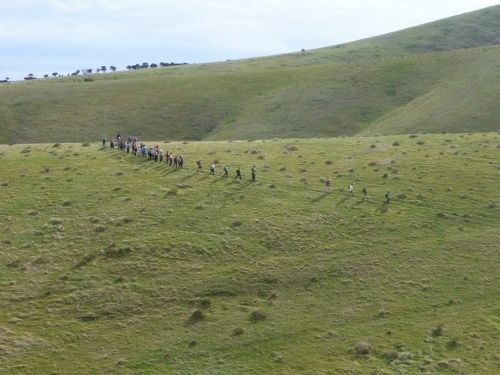 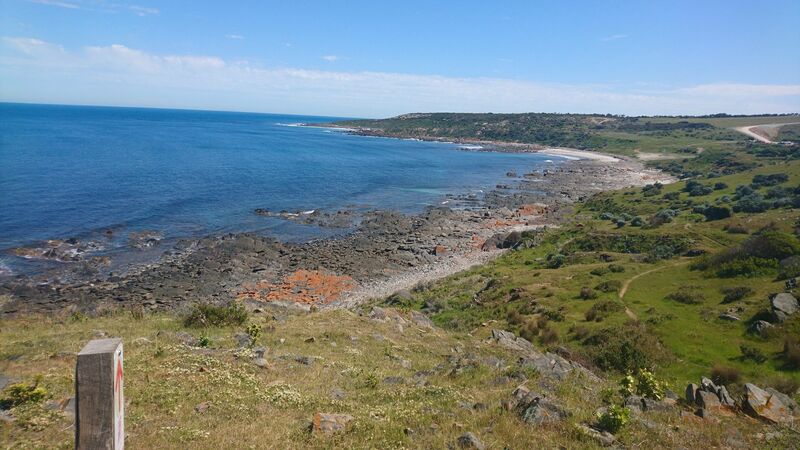 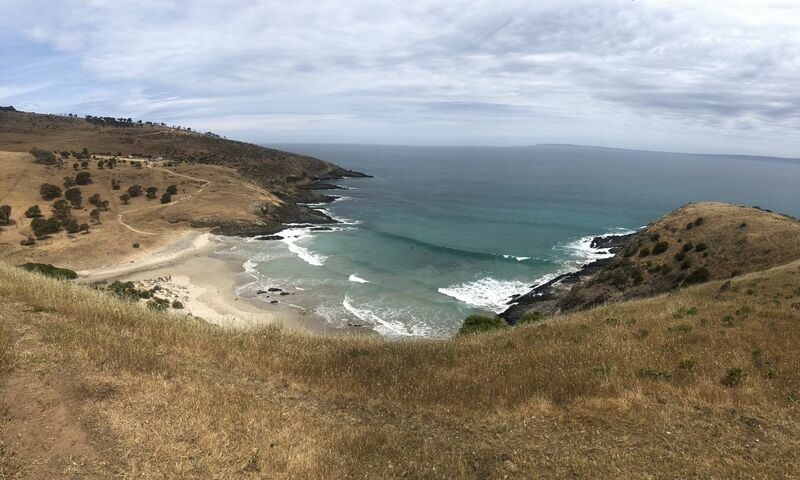 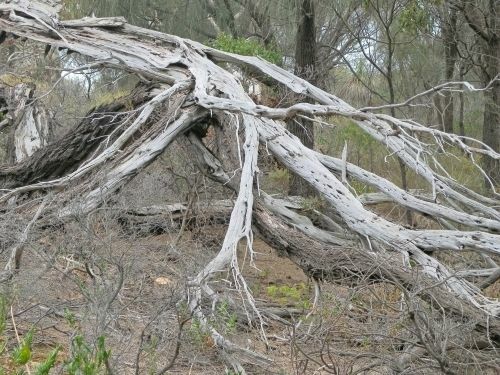 The trail has spectacular coastal views and on a clear day one can see as far as Kangaroo Island. 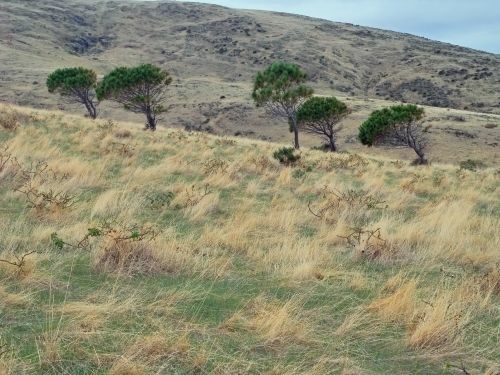 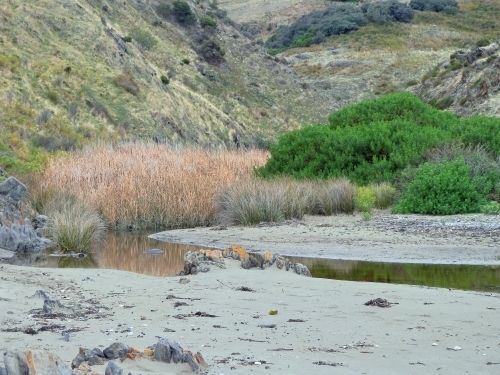 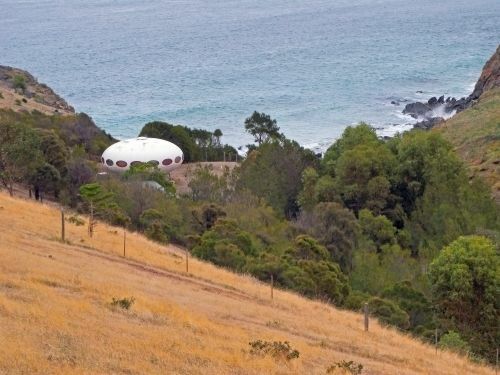 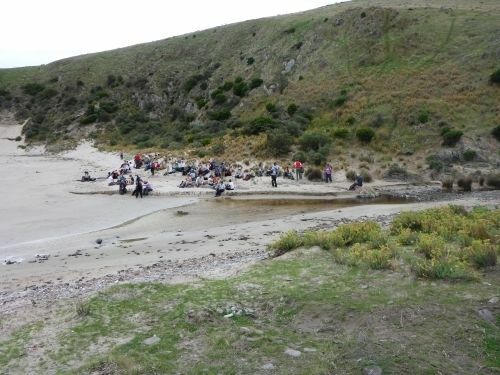 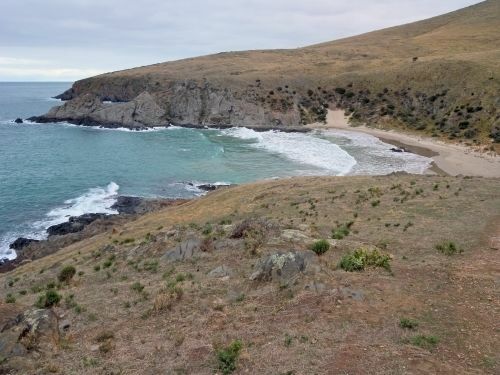 From Blowhole Beach the trail is ascending inland to Cobbler Hill campsite. 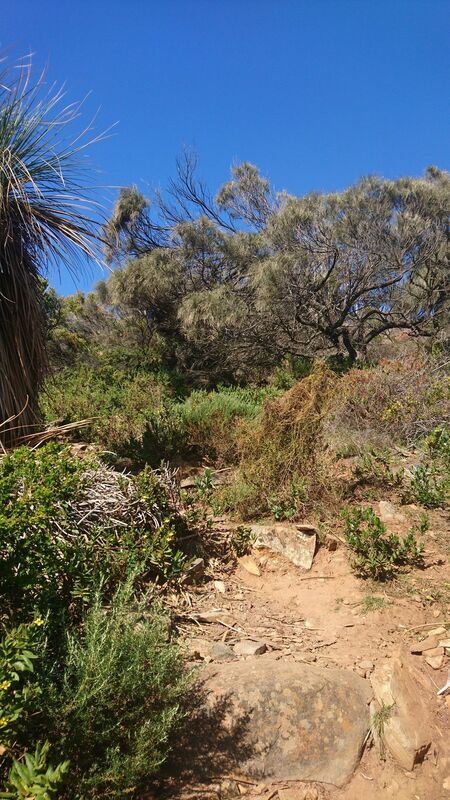 Beautiful trail and a perfect opening to the Heysen trail. 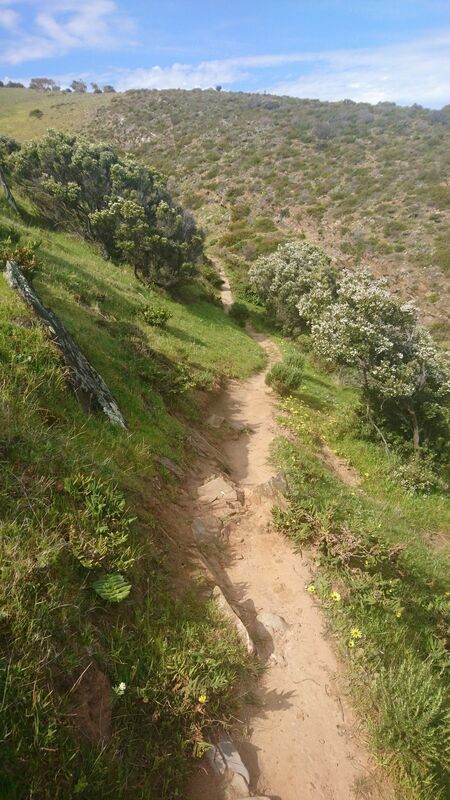 Verry well maintained and indicated, with perfect little steps to get over the fences. 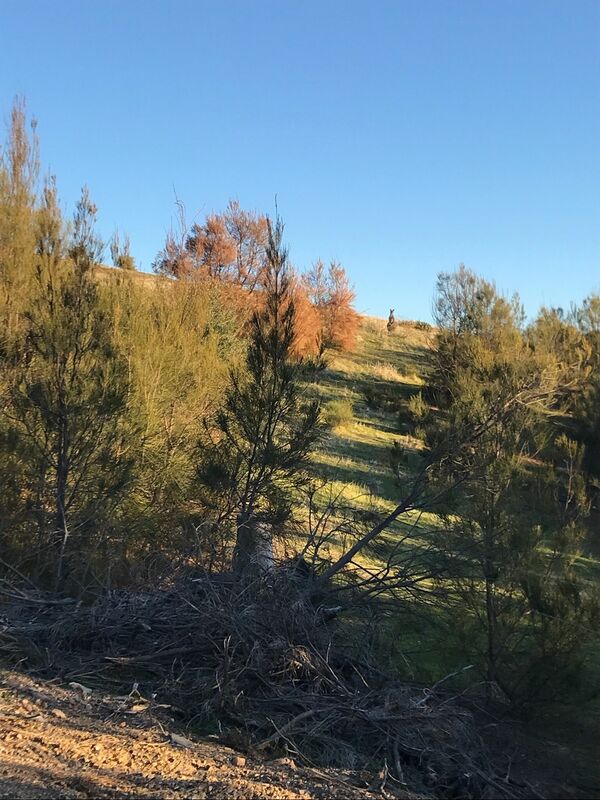 Not a lot of shade initially but the final climb has a nice amount of trees for a little sun protection.